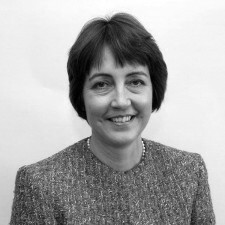 Christine has been a Partner of Ringrose Law since 1999, and her specialisms are dealing with Divorce, Child Care and Mediation. Christine is a Resolution trained Mediator. She is a member of the Law Society's Family Mediation Accreditation Scheme and approved by the Law Society to conduct MIAMS (Mediation Information and Assessment Meetings).